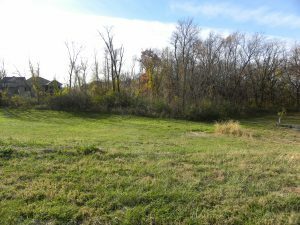 Looking to build a house on land you already own? At Advantage Custom Builders we realize that our featured subdivisions may not fit your needs or suit your lifestyle. For this reason, we offer our services to build the house that you want on the land that you want. Part of our specialty is adapting. Some people come to us with land they own and want us to build a house similar or identical to a home that we have already built. Others want to design a house that is entirely unique, possibly designing with special needs in mind. And there are some people that come to us and like our floor plans, but do not feel comfortable with our locations – they want us to find a lot to construct their home on. Whatever the situation, we want to build your new home and make the process easy for you. The important thing to remember is that no matter where we build, on your land or ours, the same great quality is carried from the subdivision sites to your specific home site. Equally important, we stand behind our work, wherever it is done.